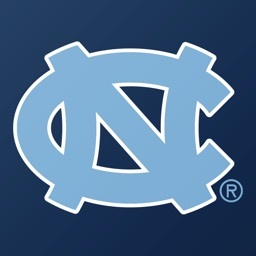 Information for all University of North Carolina Tar Heel basketball fans! 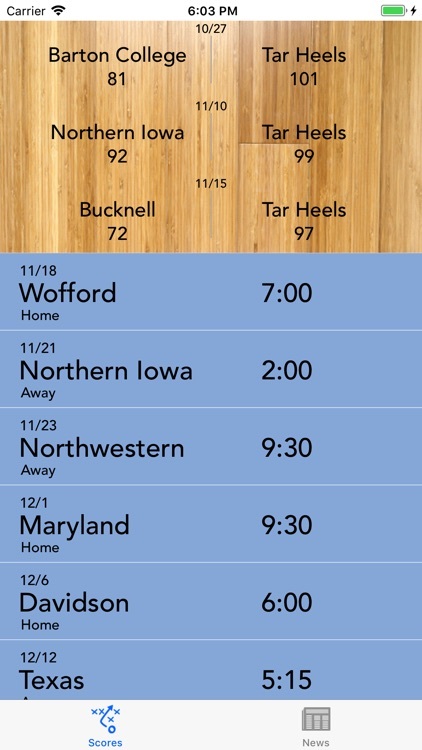 Get the schedule, scores and news. 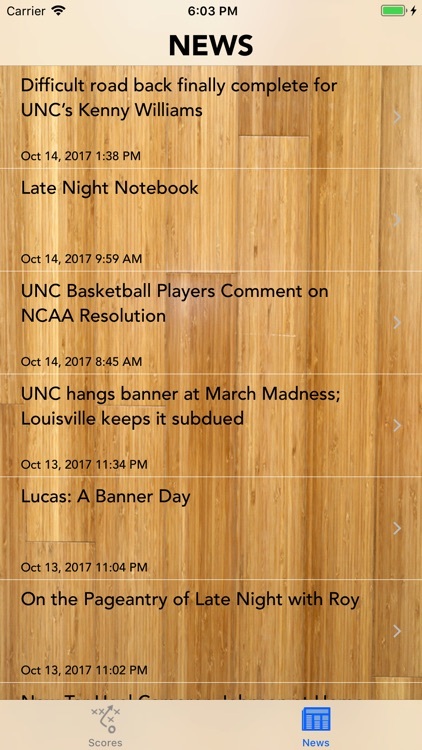 Internet connectivity (3G, Edge, or Wi-Fi) required to update the scores and load news. 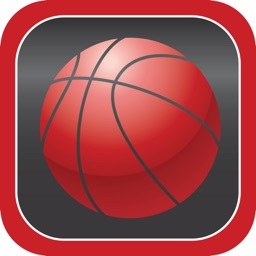 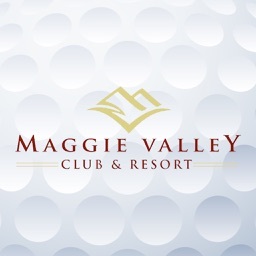 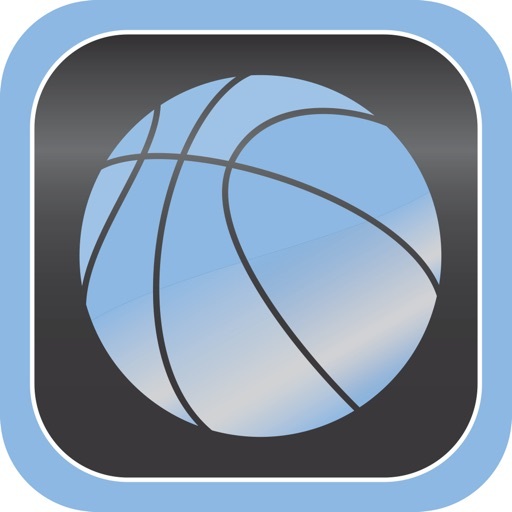 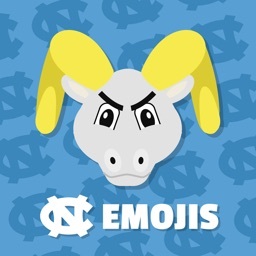 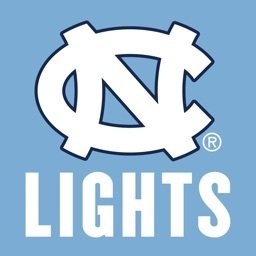 Note: This app is not affiliated with the University of North Carolina.